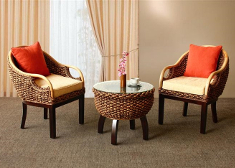 Unique in design this set is simply stunning. 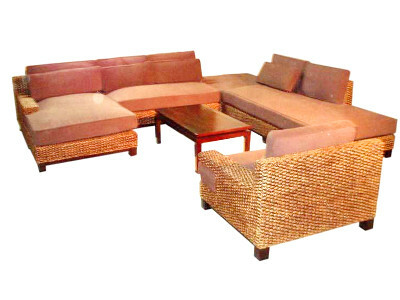 Extremely comfortable and made from high quality rattan which makes this set virtually maintenance free. 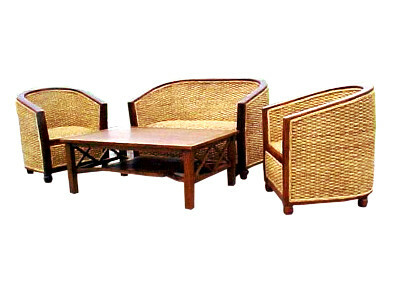 The rattan frame makes this set extremely long lasting.